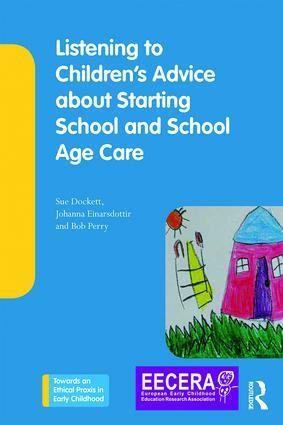 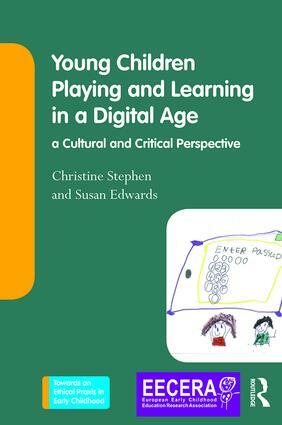 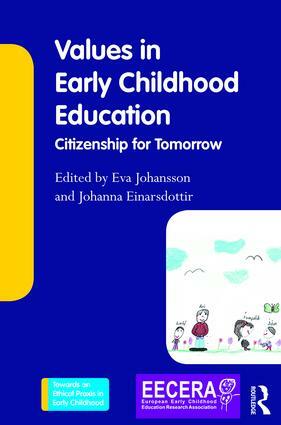 Written in association with the European Early Childhood Education Research Association (EECERA), titles in this series will reflect the latest developments and most current research and practice in early childhood education on a global level. 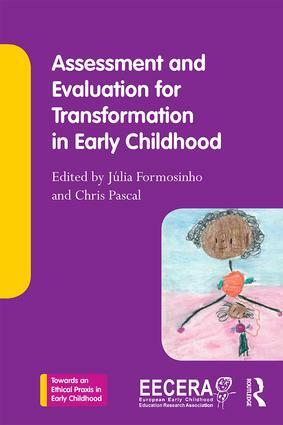 Feeding into and supporting the further development of the discipline as an exciting and urgent field of research and high academic endeavour, the series carries a particular focus on knowledge and reflection, which has huge relevance and topicality for those at the front line of decision making and professional practice. 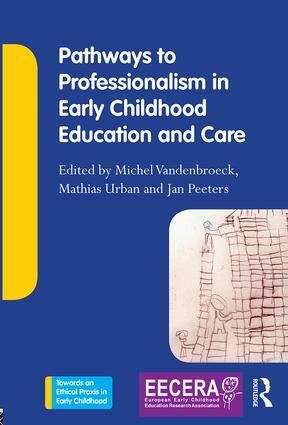 Rather than following a linear approach of research to practice, this series offers a unique fusion of research, theoretical, conceptual and philosophical perspectives, values and ethics, and professional practice, which has been termed ‘Ethical Praxis’.